The LANCOM L-321agn Wireless is a powerful 11n WLAN business-class access point. 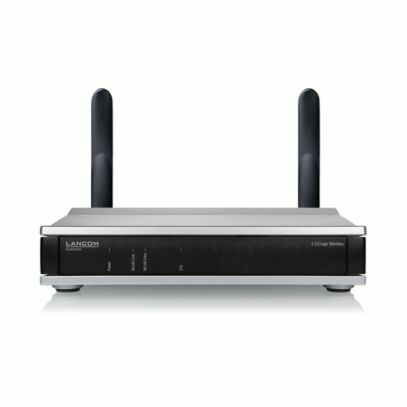 It optionally provides professional and reliable WLAN to 11n clients in the 2.4-GHz or 5-GHz band. An ideal combination for professional 300 Mbps WLAN in the business field.